It was a great day in our real estate world today. Visited with some nice folks who recently bought a home on another lake, and figured out right quick-like that they really want to be on ours now. So, we are working out some options for them. 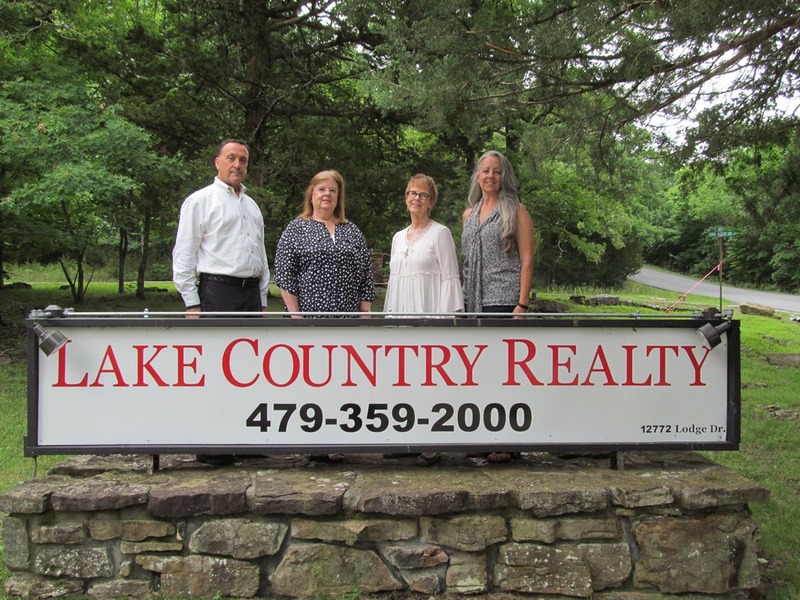 And gave a tour to a fine couple from Oklahoma looking to eventually purchase a lake home on.....wait for it.........go ahead and take a guess....yep you are right...Beaver Lake. But most of all just enjoyed building the relationships.